The smell of lavender dances around my home! Today I took delivery of a some lovely dried lavender buds, I could smell them as the postperson handed them to me, when I opened the box the aroma danced around my house and reminded me of standing in a field in Provence, which is exactly where these lavender buds were grown! 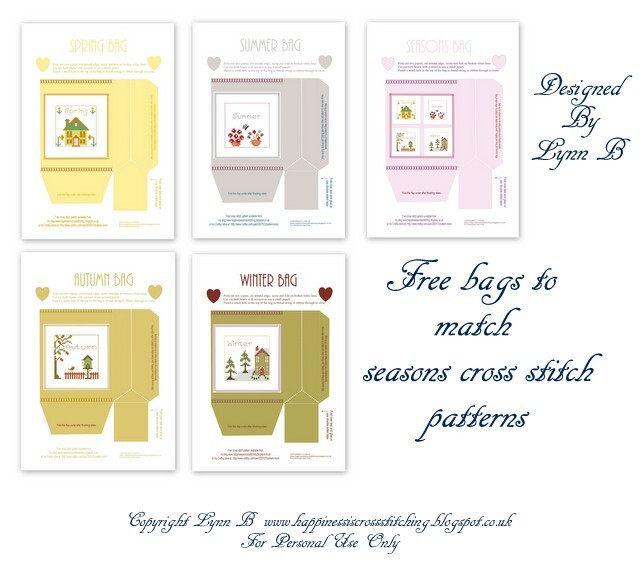 I have always loved the smell of lavender and the little bags that can be made to hang in your bedroom or craft room, so I decided to make this sweet little bag and fill it with these beautiful buds. Each time I passed the needle through the fabric I awoke the scent inside and it was gorgeous. These piilows feel so soft and nice with this filling inside instead of using fibrefill, I can highly recommend using these buds. You can get this lavender from me as a special order, please email me from my about me page. I will be announcing the winner of my brooch giveaway on Monday 1st August 2011 and then a few days later I will publish my third anniversary giveaway, I am hoping you like it as much as I do! Ooooo la la and Paris! Thankyou to everyone who has kindly left me a comment and become a follower, I really appreciate it! I have been published and Lee's beautiful giveaway has arrived! 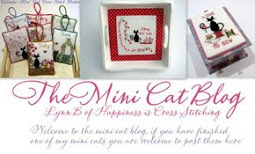 Hi everyone, thankyou for all of your lovely comments on my recent giveaway, it seems that you like my felt brooches! I have tried to reply to all comments but some emails are set as 'no reply' which makes it difficult, but just to let you all know I really appreciate your comments. Welcome to all of my new followers! 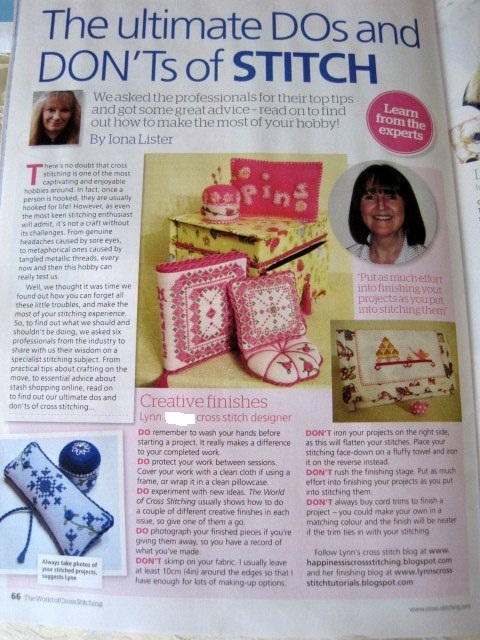 I have some exciting news, I have been published in The World Of Cross Stitching Magazine for the first time, I was so excited when my monthly magazine dropped through the letterbox! I have known for quite a few months but I wanted to keep it secret until I was published. I am quite shy at showing my photograph but the magazine preferred me to publish a photo of me, so for the first time you all get to know what I look like, lol!!!!! They have shown photos of some of my recent creations and they very kindly published my blog addresses. 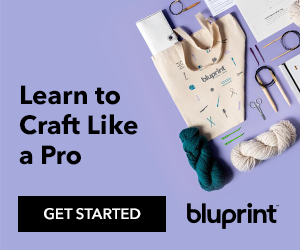 The Do's and Dont's of cross stitch. My sister nearly fainted when she saw a photo of me in the magazine, she thought I would not be able to keep it to myself, but this proved I could! lol I did not tell my Mother or my sister as I wanted to surprise them! Another exciting gift arrived in the post, it was Lee's giveaway, and oh my did this take my breath away, Lee is one very talented lady, thankyou Lee I love it, and I am sure everyone who see's the photo's will too! These will be treasured always. A close up for the detail! Told you all it was worth the wait! I am also planning another giveaway which will be posted within a few days of announcing the winner of this one, so there is still another chance to be a winner soon! Thankyou for your comments and happy stitching! Hi everyone, I have been playing around with felt again and I have created these pretty little brooches and a small hanging pillow. They are embroidered with spider web roses, seed beads with pretty ribbon bows and blanket stitched around the edge. I will be making some scissor fobs in the same design too. The small embroidered love heart brooches measure just under 4cm at the widest part. The draw will close on 31st July 2011 and the winner will be announced a few days later. 1) Please leave a comment on this post on or before the 31st July and your name will be entered into the giveaway to win one of the small embroidered loveheart brooches. Please state which colour is your preference. 2) If you are a follower or become a follower you will be entered twice, please tell me you are a follower. 3)If you post the top photo on your blog and create a link to this post you will be entered again, but please say you have done this. There you have it, three chances to win! I have received the most beautiful giveaway gift from Lee over at Notes from under the Mountain blog, I will be putting that in my next post. When you see it you will be amazed at how absolutely gorgeous Lee's gift is, it is so beautiful that I need to dedicate a post just to Lee's gift. I am currently taking photo's and they will take your breath away! Thankyou so much Lee for this very special gift, I shall treasure it always! 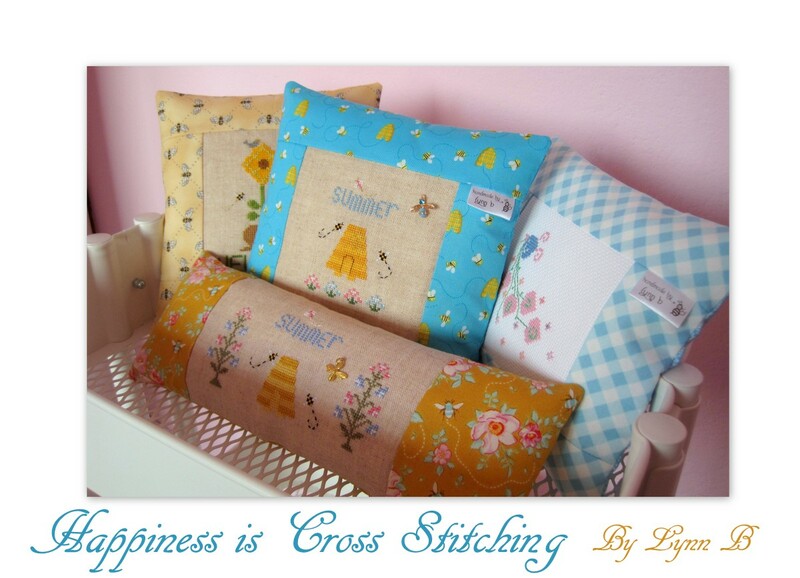 More photo's of my little brooches and pillows. Close up detail of spider web roses and seed beads. Little House Needleworks Rosie makes posies progress. ﻿Hi everyone, firstly I would like to welcome my new followers and thank everyone for leaving comments on my blog, it is always appreciated. I am thrilled I have reached over 1300 followers, it is so nice to know you enjoy reading my little piece of the blog world! I considered doing a giveaway to celebrate but I am currently working on my 3rd blog anniversary giveaway for the end of July, however, I will certainly be doing one just to celebrate my followers a little later, maybe sometime in September. I have started stitching Rosie from Little House Needlework and I have posted more pictures below. I chose the cream fabric because I did not have any darker coloured fabric in the right thread count and I particularly wanted to stitch this on 32 count. To allow for the fact that I used the cream fabric I had to backstitch the bee and the flowers to make them stand out, but I think it looks ok.
Thankyou for your visit, I hope you have a happy stitchy week!